There is a very lucid demarcation of personal and commercial WordPress themes. 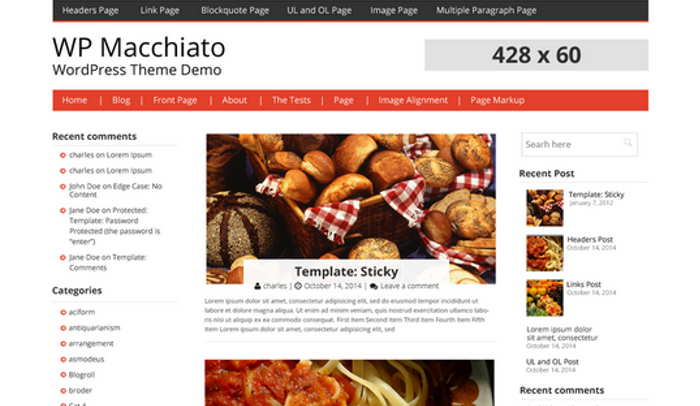 Only a few themes can qualify for the distinct classification of personal as well as commercial templates. Businesses across industries would require commercial WordPress themes. But that category too has some substantial diversity. From standard templates to ecommerce themes which have now become conventional, the classic styles of business websites to rather unique ones that cannot be classified at all, there’s plenty of options out there. To choose one of the best free commercial WordPress themes, you would have to indulge in sufficient research. 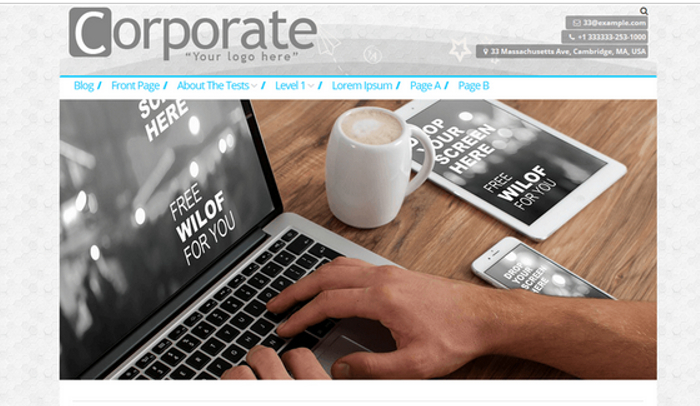 If you want a head start, then here is our list of some best free commercial WordPress themes. This theme is an extremely flexible theme. It is responsive, optimized for Google on mobile platforms. While the theme may appear to be ideal for restaurants or the leisure and hospitality industry, it is indeed adaptable to suit any type of business. Whether you wish to develop a corporate website or a commercial site with ecommerce plug-ins and tools, you can do so using this theme. 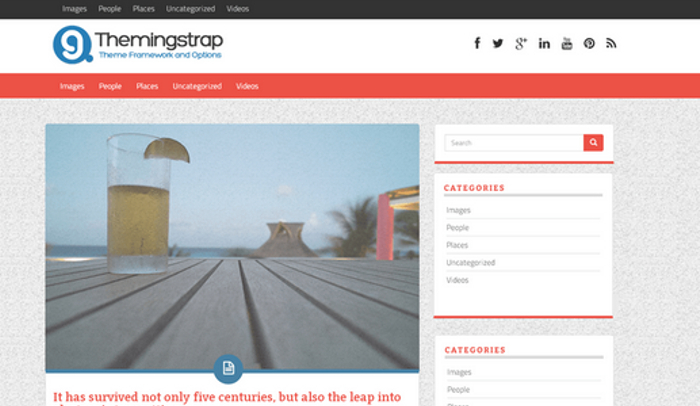 This theme is a new take on the classic layout. Featured images highlighting key elements of a business and then the main sections presented as icons and snippets of information put forth to draw a visitor in without giving too many details but offering enough to make navigation a piece of cake. The Gravida theme is one of the best free commercial WordPress themes that works well for professionals in any niche and for companies in most industries. Certain commercial websites are not about capitalizing on any particular aspect or facilitating ecommerce. Some commercial websites are more about social media engagement and trying to generate a following. That purpose can be effectively catered to by Theming Strap. The theme comes with numerous customizable features. In fact, most of it can be tweaked to your liking or needs. This theme is a spellbinding theme. There are many templates on WordPress that can be used, customized and hosted with pride. Only a few manage to entice and convince you just as they are. Photo World may seem to be a portfolio template only meant for photographers but there is a lot of difference between normal portfolio sites and photo centric sites that are meant to cash in on the inventory of what’s on the site. Authors require a specific type of theme or template. But then again not all authors would do well with the same theme or template. Poetry and lyrical compositions have different demands than normal blogs. Short stories and food blogs don’t have the same degree of dependence on images. A photo journalist looking for an audience will certainly require a different theme than a published author or novelist. The bottom line is simple. The best free WordPress templates for authors have to be categorized in accordance with the specific needs. In here, you would find a brief list of some of the best free WordPress templates for authors. No matter what kind of writing you indulge in, what kind of audience you want and what your priorities are when you are publishing online, these templates will cater to those purposes. You would find at least one template in this list that will tick all the checkboxes you have. 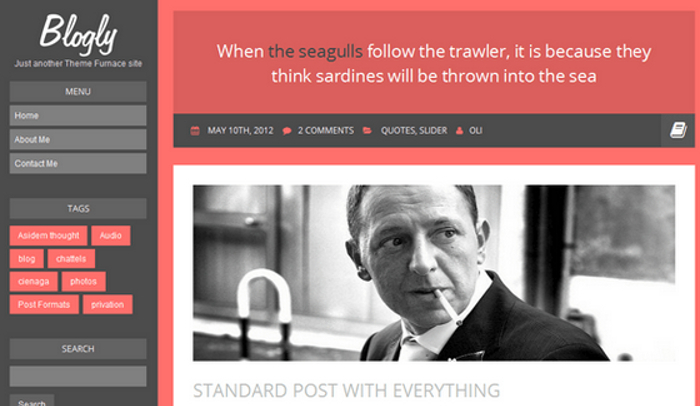 This theme is a simple, but extremely fast and completely responsive template. It is actually designed for authors and publishers who are looking for an audience online. The template works on all devices. The layout of every webpage is cleverly designed to facilitate easy navigation without snatching the focus away from the main content. The scripts are minified, conditionally located and concatenated. The entire template is pleasing to the eye and very neat. It augurs well for authors who want their creations or verses to do the talking. It doesn’t matter what genre of writing you specialize in, this theme will work for you. Most importantly, the template is designed in such a manner that one can comfortably keep on reading without any hassles. The design is optimized to facilitate that. This is a template that any author would like but poets will perhaps like them more. If you remember the old school indexing and the classic way of presenting poetry, then this template will remind you of that. The focus is entirely on the creations and the typography, aesthetics along with fonts, background and sidebar menus are all working together to highlight what’s written and published. This WordPress theme is perhaps not ideal for poets, novelists or even short story writers but it will work very well for bloggers, content writers or tech enthusiasts who want their views or opinions to be known. This theme is the kind of template that finds the right balance between all kinds of content, be it textual or imagery or videos or a mishmash of all. A personal blog needs to reflect who you are, convey the sentiment or the overall tone and tenor of the blog, blend in with the kind of posts you are going to publish and managing the entire blog must be a cakewalk. There’re enough complex tasks to manage anyway. The last thing you want is a complicated theme that takes a long time to work with. From setting up the blog to publishing every new post, the whole premise must be so simple that all you need to indulge in are a few clicks. 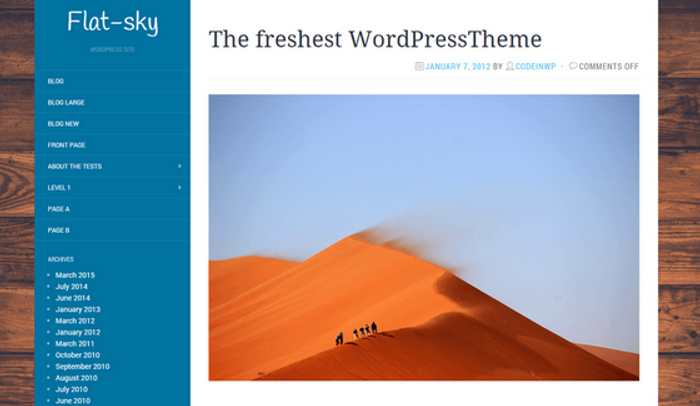 There is no dearth of blogging themes on WordPress. There are actually hundreds. Many of them are available on the official site of WordPress and plenty are available on third party sites. You may also choose to pay for a particular theme should you be so impressed with it given the needs of your personal blog. 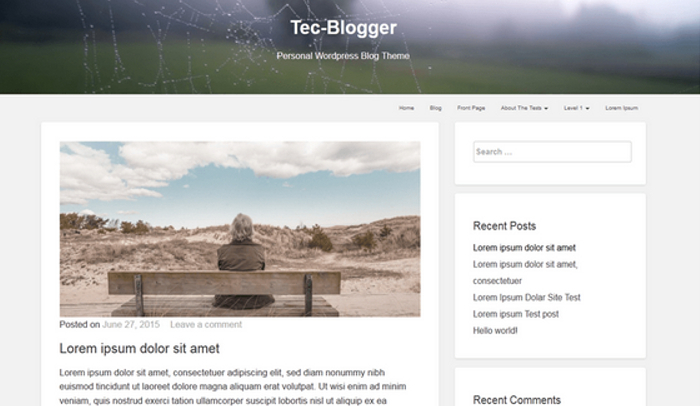 In most cases, the best free personal blog WordPress themes are all you would need. Here are some of the finest that you can check out. 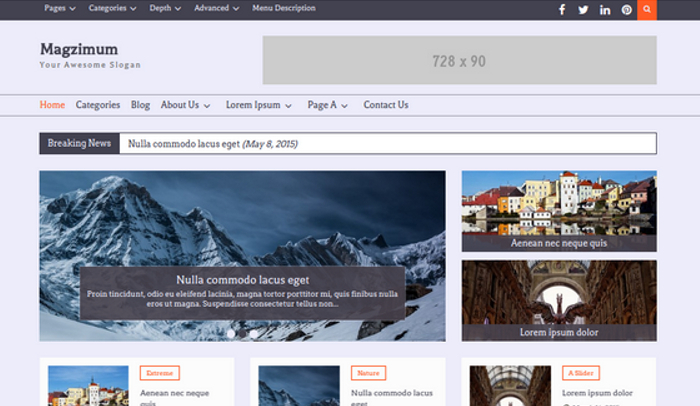 This theme is very simple but beautiful and it is an immersive theme. A reader or visitor to the blog would easily get hooked to the content. You don’t want much fuss or fluff on your personal blog. The focus has to be entirely on the content, what you wish to share and what you have penned down. The theme is modern and bold. It uses stunning calligraphy and can emulate our handwriting these days. You can also choose interesting aesthetic elements so your blog is stylish and really stands out. 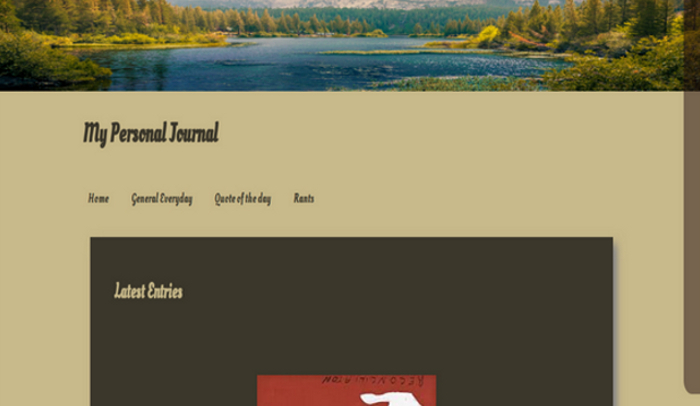 It is a complete bespoke theme that is apt for a personal journal. This theme is visually appealing. It is a tad broody, a tad thought provoking, a tad dramatic and a tad immersive. All these are elements that you would want in your personal blog. 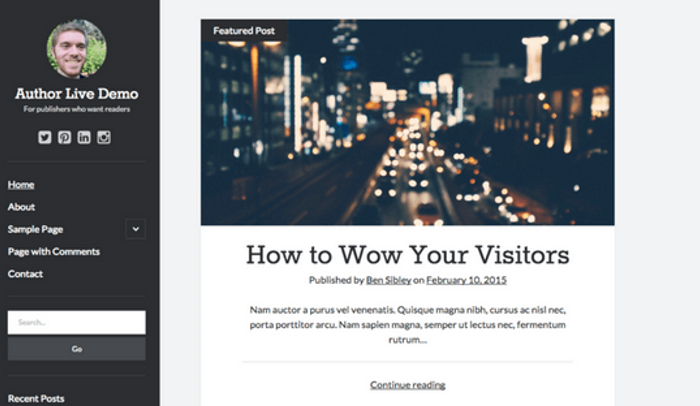 The overbearing background image and the nifty layout for every new post work very effectively. You can obviously change the image and other typical features of the theme. 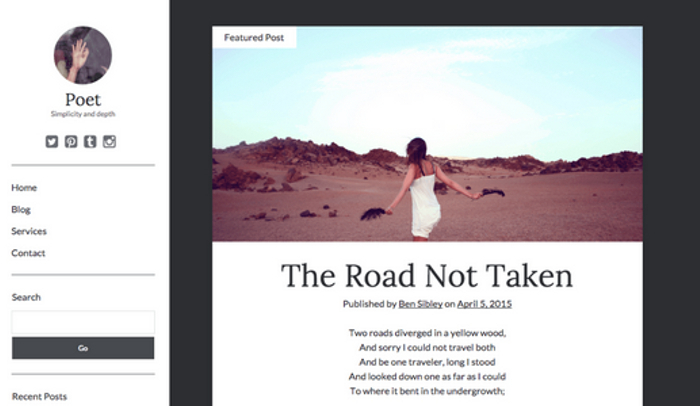 This theme works just as well for a personal blog. You don’t have to pen down stuff about consumer electronics or video graphics processors. Here is a theme that is happening. It focuses on the content while presenting a plethora of associated keywords and entries that would make browsing the blog a sort of an adventure but rather easy. 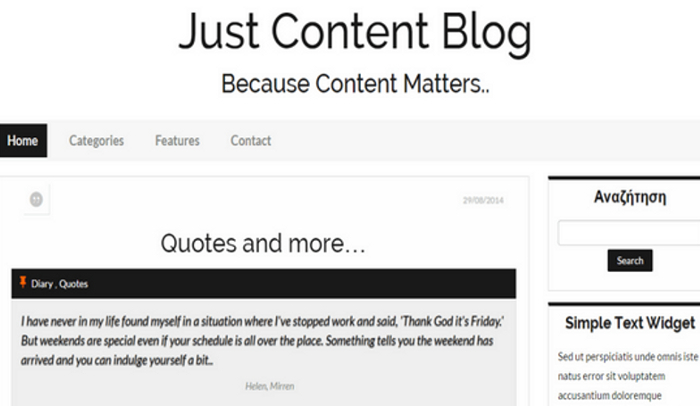 This theme is one of the simplest and best free personal blog WordPress themes. If you don’t want to do any bit of work and just want a decent site, then this is it. Web designers need to showcase their talent and one would think that portfolio themes will work best for them. That kind of a perception is not incorrect. But some web designers may take a different route. Instead of showcasing the portfolio, one may want to highlight the technical prowess. Web designers have varied approaches to development of websites. Many like to have the foundation based on which they create something superior or unique. Many like to work from scratch and would rather develop everything on their own instead of having a readymade foundation. Whether you intend to work on the theme or template and develop something unique or you simply want to focus on your portfolio and highlight your services, these best free web designer WordPress themes will work well. This theme is a responsive theme with full-screen featured slideshows to highlight the finest elements of the site. The theme is very light which makes it very quick to load. 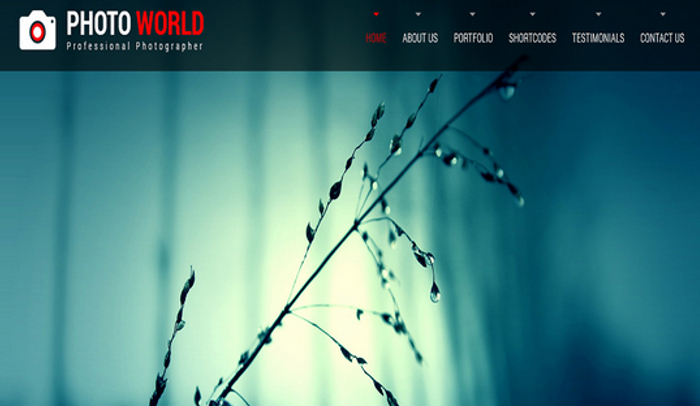 The theme is so flexible and multifaceted that it can work well for businesses, portfolio sites and for blogging. 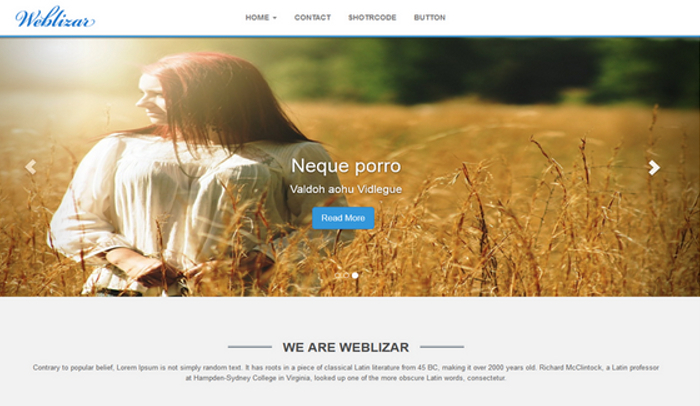 Whether you are a web designer looking at showcasing your work or you wish to develop a website for your client, this theme will be handy. 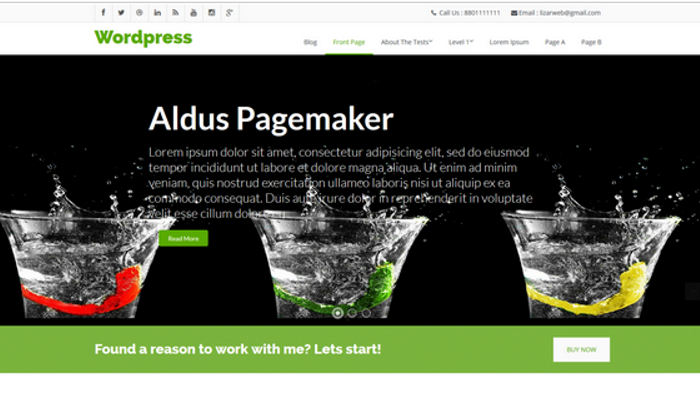 This WordPress theme is inspired by magazine and news websites but that is not why it is one of the best free web designer WordPress themes. It is because of the level of customization that you can indulge in while using this theme. The social icons, favicons, sliders, menus, pagination, featured sections and tickers, everything can be worked on and customized. 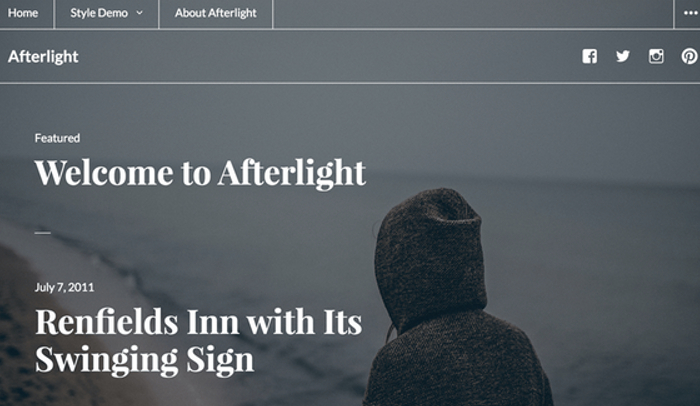 This kind of theme is a trove of sorts for any aspiring or professional web designer. 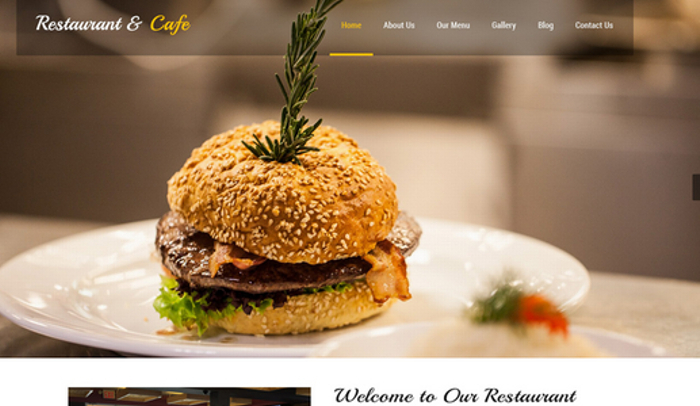 Here is a theme that will put your website right amongst the most sought after sites. The reason is simple. Creative allows you plenty of room to work on your content and that is what is focused upon. There are standard layouts and typical customizers to use. But you would like the experimentation that you can indulge in. Go for boxed layouts, wide layouts, focus on featured items or on the sliders, toy with various backgrounds and all the while keep the spotlight on the essence of creativity. 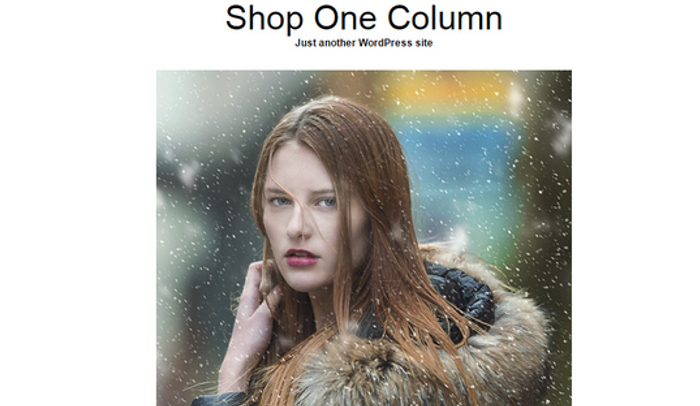 This WordPress theme is one of the simplest themes on this list and on WordPress. At times, less is more and simplicity will often trump complexity. Use this theme if you want your content and accomplishments to do the talking instead of design elements on the very website. The ambit of product launch is quite diverse. The nature of the product, the scope of marketing or the target audience, the method or type of launch being planned by the company and the frequency of product launches; lots of factors will influence the eventual choice of a product launch website. Some companies come up with dedicated websites for new product launches. Most companies inculcate product launch pages on their official site or online store. Both strategies may work but the chosen approach will influence the choice of the best free product launch WordPress themes. There are many websites which are suitable for product launches. 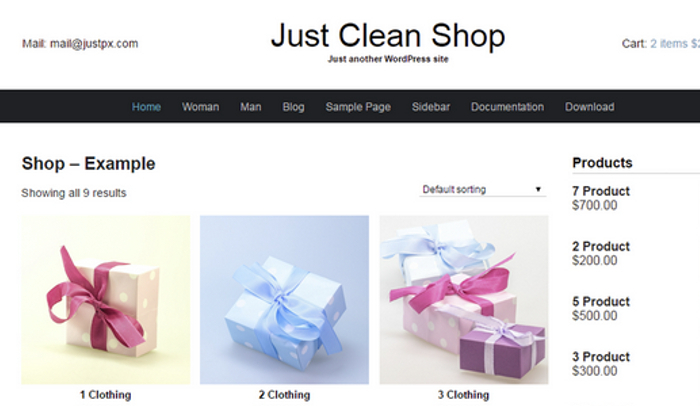 Not all of them are ecommerce themes. Business websites and any kind of theme may be tweaked to make the ideal room for a product launch. But the following are some of the best free product launch WordPress themes that wouldn’t require you to break a sweat. They are ready to host your product launch. This theme can be called an ecommerce theme but it is more apt for a product launch. The focus on one element in the landing page is what makes this ideal. In addition, the theme is already available in Chinese, Dutch, Arabic, French, Greek, German, Italian, Hungarian, Korean, Russian, Indonesian, Turkish and Polish among others. English and Spanish versions are certainly available. 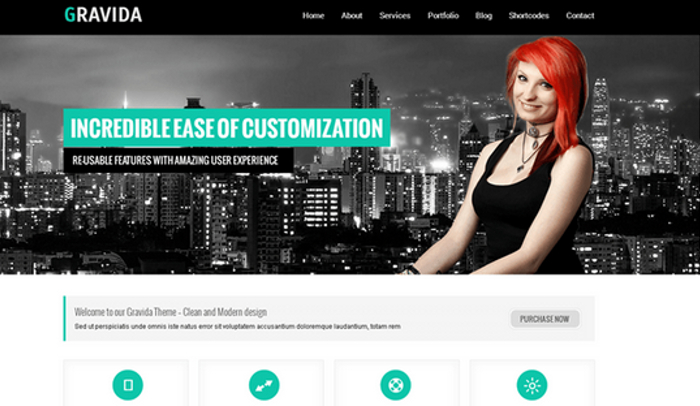 This theme is another ideal theme to launch a product or even to feature a particular product. It is basically using the feature component of a typical website which can be used for product launches. The theme is compatible with all major ecommerce plug-ins and widgets so making the product launch accessible, loaded with information and along with focus on selling the item can help get you the impetus that’s much needed in the initial stages. 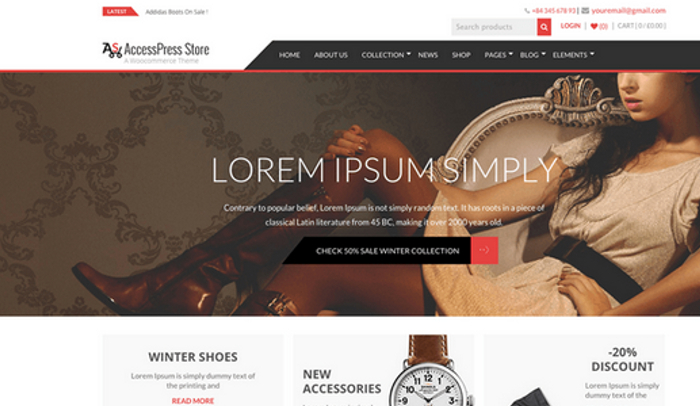 This theme is one of the finest ecommerce themes available on WordPress. What better way to launch a product than to use an existing ecommerce site or online store. 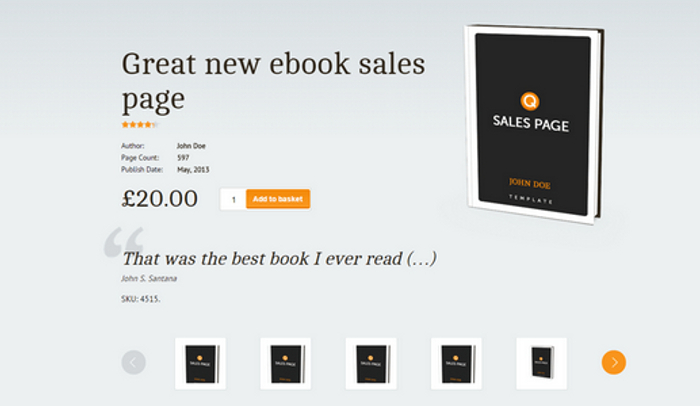 The theme allows product sliders, wish-lists and everything you need to feature the products. You can launch multiple products right on the landing page without any product being given any less importance or space. This is perfect for companies that launch more than one product at a time. This is another fine theme that gets the right balance between product launches and existing products. It is available in all major languages, compatible with all plug-ins and widgets of relevance and you can easily tweak the theme in any way you want to suit your business or sales objectives.